My Trip to Book Outlet + Haul !!! By now, almost everyone in the book community has heard of Book Outlet and their amazing bargain prices on brand new books that are readily available over on their website at BookOutlet.ca or BookOutlet.com. 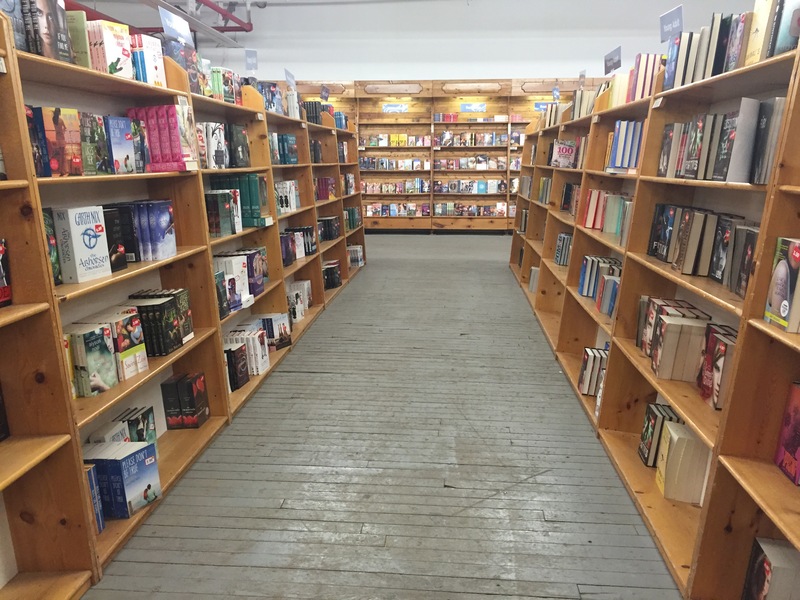 On top of their great website, Book Outlet also has a retail location in St. Catharines, Ontario which is about a 1 1/2 – 2 hour drive from Toronto, Ontario and the GTA. My mother and I had this week off so naturally we decided to pay our first ever visit to the Book Outlet Store! Here you will find some photos and some details about my experience there as well as a detailed book haul! 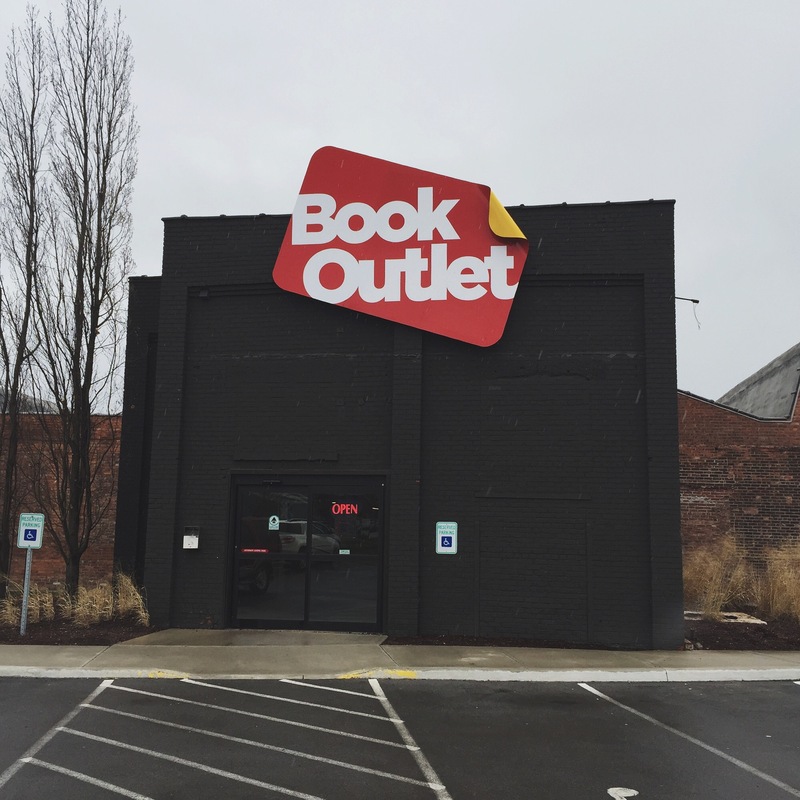 The front entrance to this HUGE building is an awesome monochromatic black that really lets the Book Outlet logo pop! We got there really early in the morning on a weekday which explains the lack of cars in the parking lot. 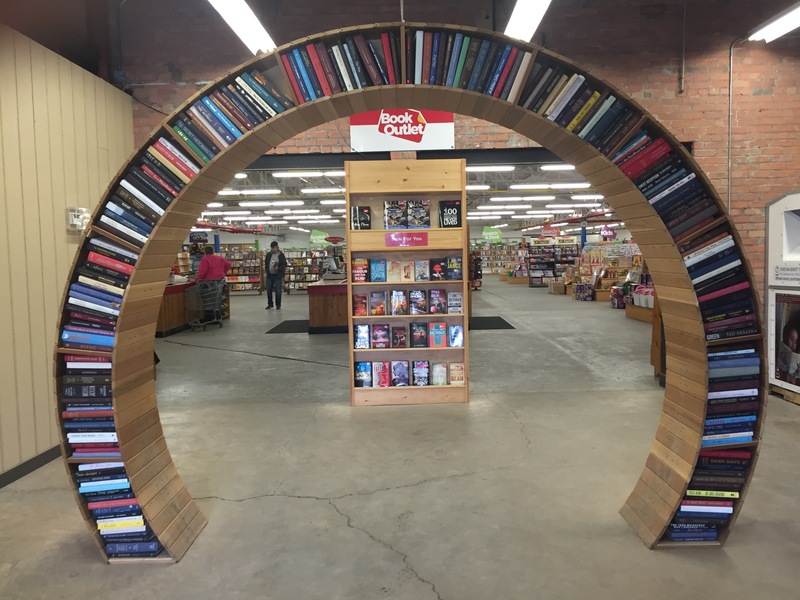 The first thing you see when you walk into the front door is the amazing #bookportal that guides you right into the building! BOOKS AND BOOKS AND BOOKS, OH MY! This is just a small fraction of the endless variety of books within the store. 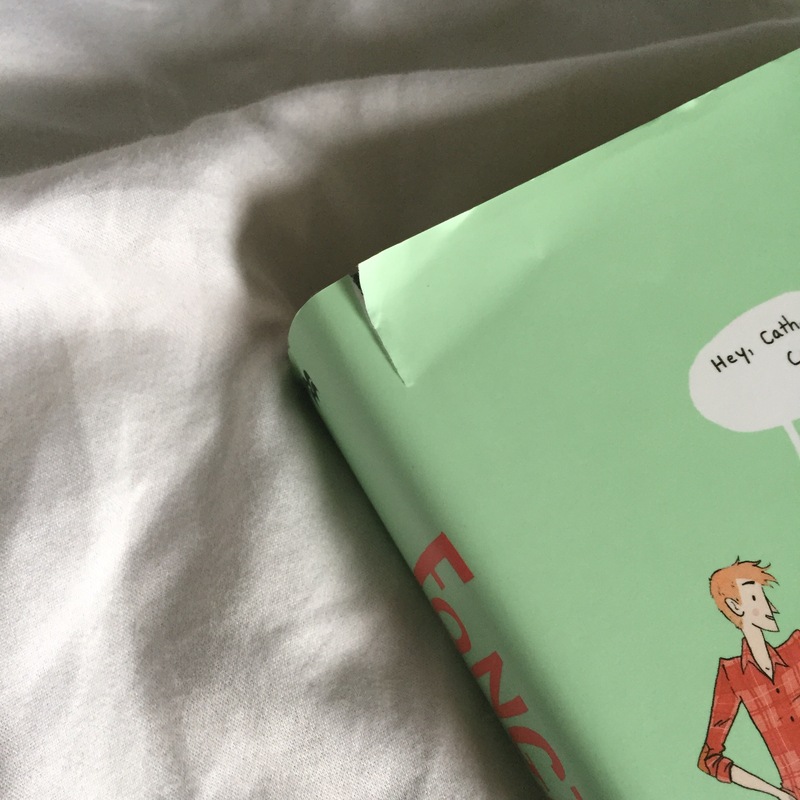 A lot of the online Book Outlet shoppers already know about the Scratch & Dent section, but basically these are books that are slightly damaged that are marked at an even deeper discount! What was great about exploring this section in person was that I could actually physically see what the damage was rather than being surprised when ordering online. Honestly, you have to see it to believe it! MY BOOK OUTLET STORE HAUL! I obviously managed to find quite a large amount of books and I can honestly say that I would have loved to purchase many many more, but I really need to start taking it easy in the book buying department so I figured I’ll just have to keep coming back! Below you will find an in-depth and detailed haul! Enjoy! 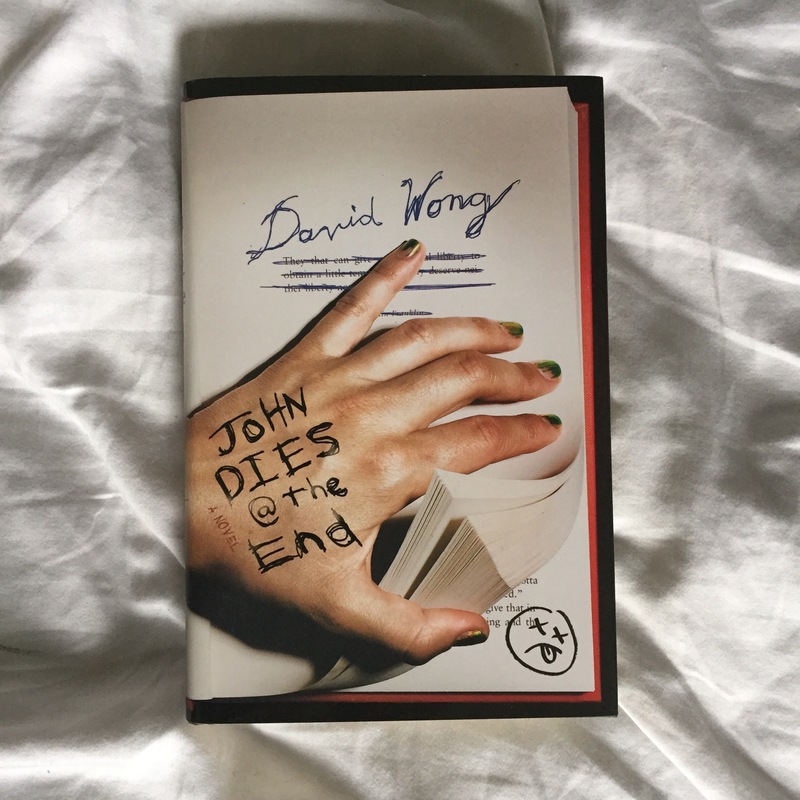 Reason for Purchasing: As I stated in my Top 10 Favourite Authors blog post, I have an obsession with the Beat Generation. 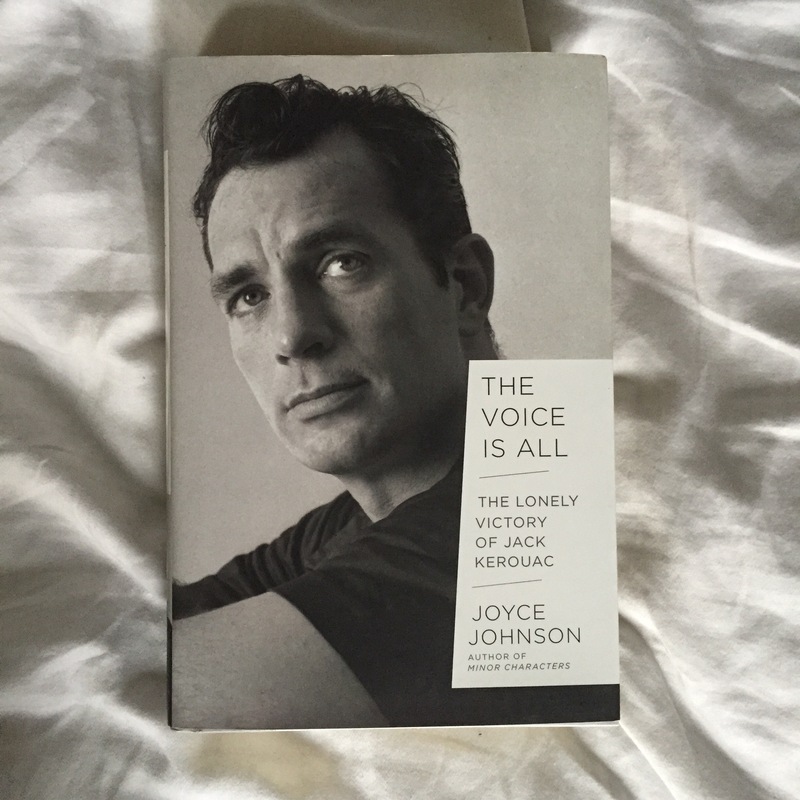 As soon as I saw this beautiful hardcover biography of Jack Kerouac, I was sold. I can’t wait to learn more about him! Reason for Purchasing: I was actually on the hunt for George’s Marvelous Medicine which was a childhood favourite of mine. 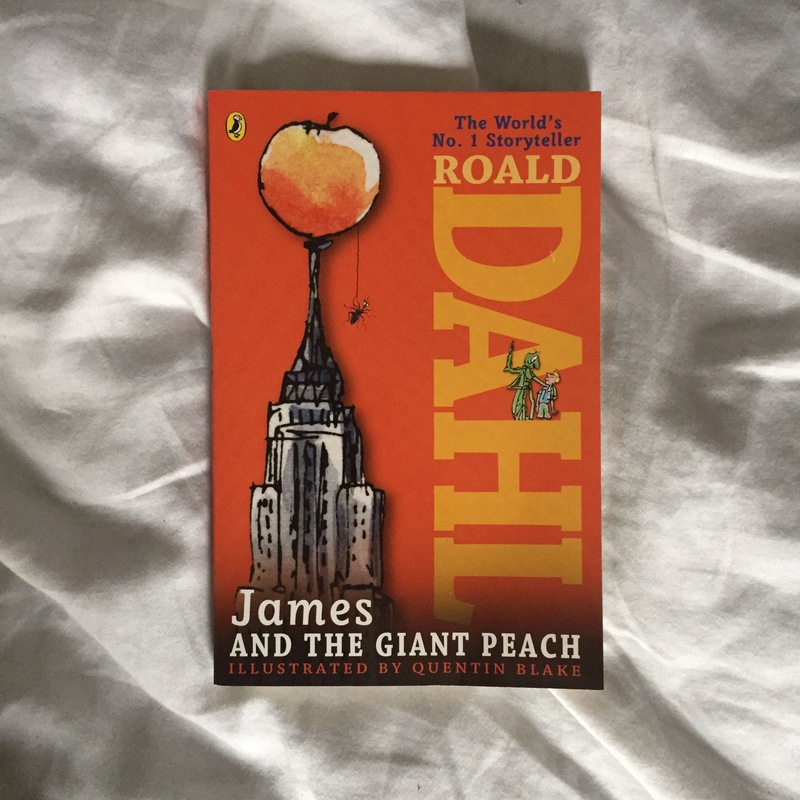 Unfortunately, they didn’t have it, but I did stumble across the last lonely copy of James and the Giant Peach. I loved the film that was produced by Tim Burton and I would love to finally have the chance to read it! 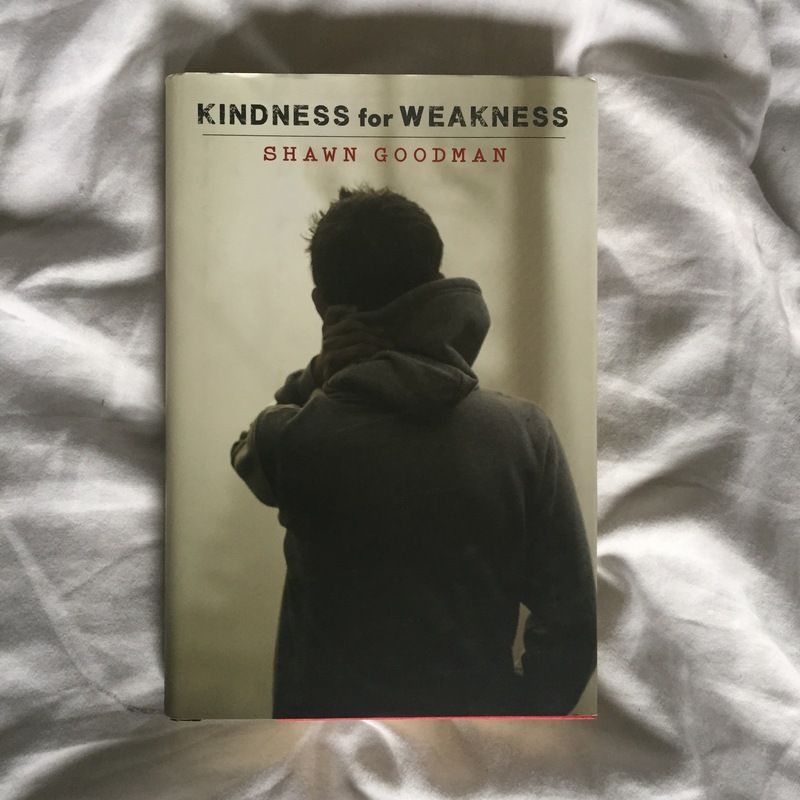 Reason for Purchasing: One of my best friends speaks very highly of this book and it has been on my TBR list ever since! Reason for Purchasing: I mean, isn’t this on everyone’s TBR? 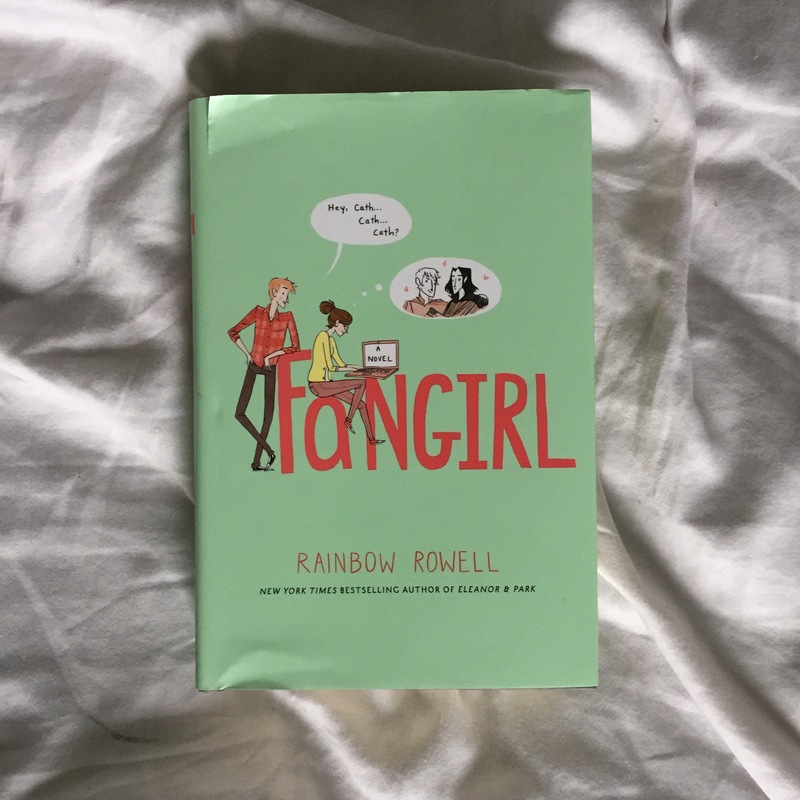 I’ve only read Eleanor & Park by Rainbow Rowell, but I thoroughly enjoyed it and I would love to read some more of her writing! As you can see from the photos above, this book was a part of the Scratch & Dent section, but honestly, that’s nothing a little tape can’t fix. 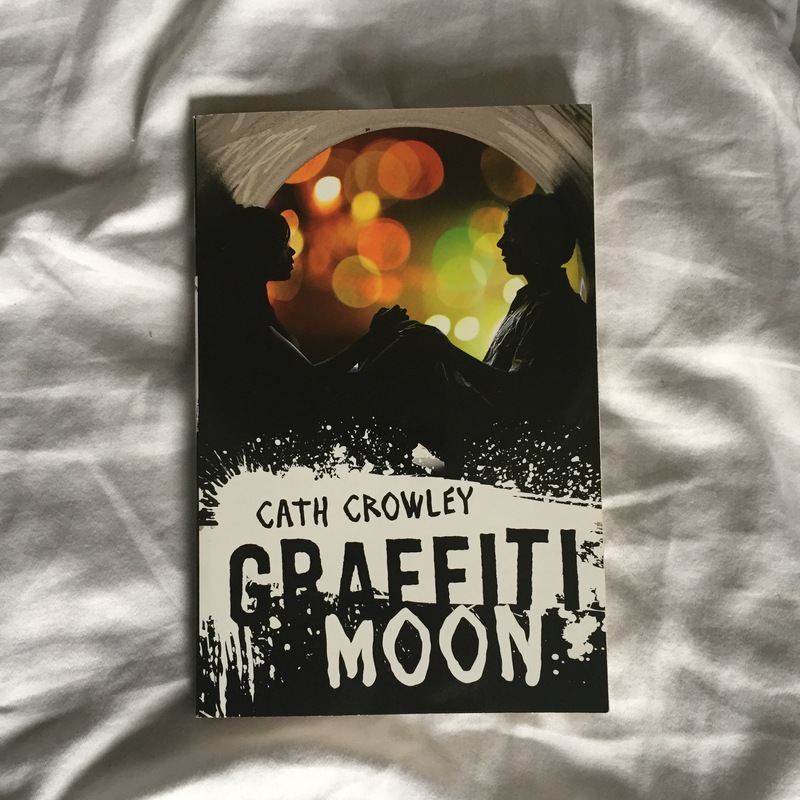 Reason for Purchasing: I read the first book a little while back and although I wasn’t completely in love with it, I did want to eventually continue on with the series if I could find it for the right price! Reason for Purchasing: This has been on my TBR list for a while now. I am also in love with the cover. 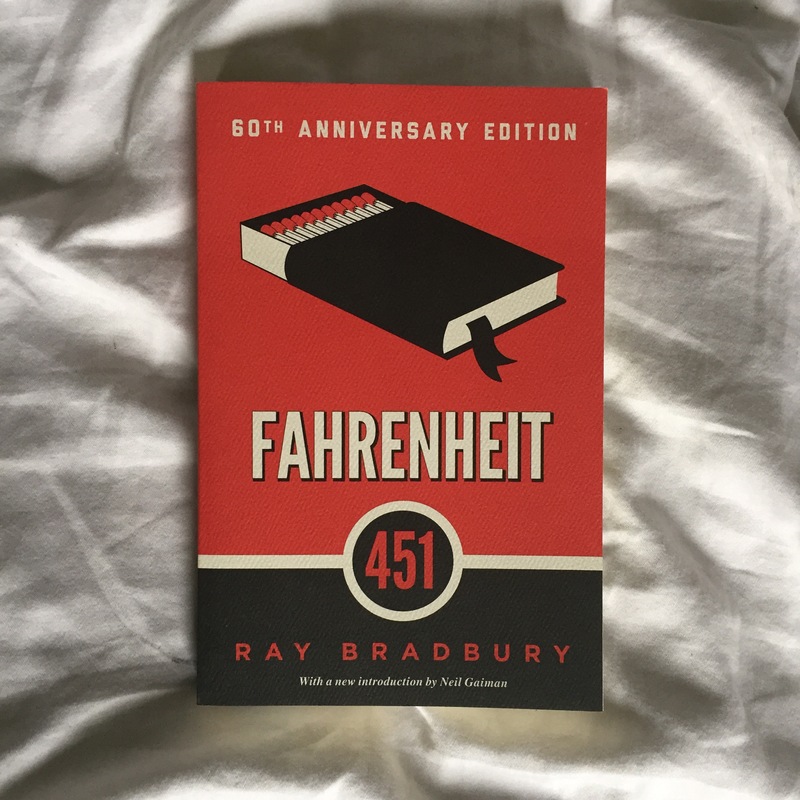 Reason for Purchasing: It’s a classic that I’ve been meaning to add to my collection for a while now and I never had the chance to read this in school. 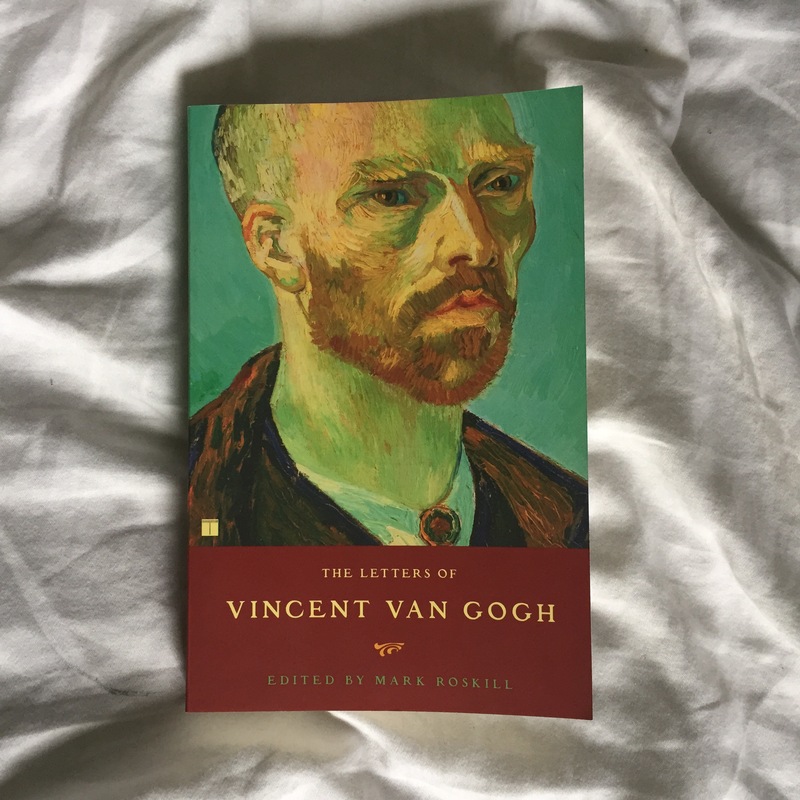 Reason for Purchasing: My all time favourite artist + his letters to his brother/art dealer/the only person to ever purchase one of his magnificent paintings while he was alive = SOLD. 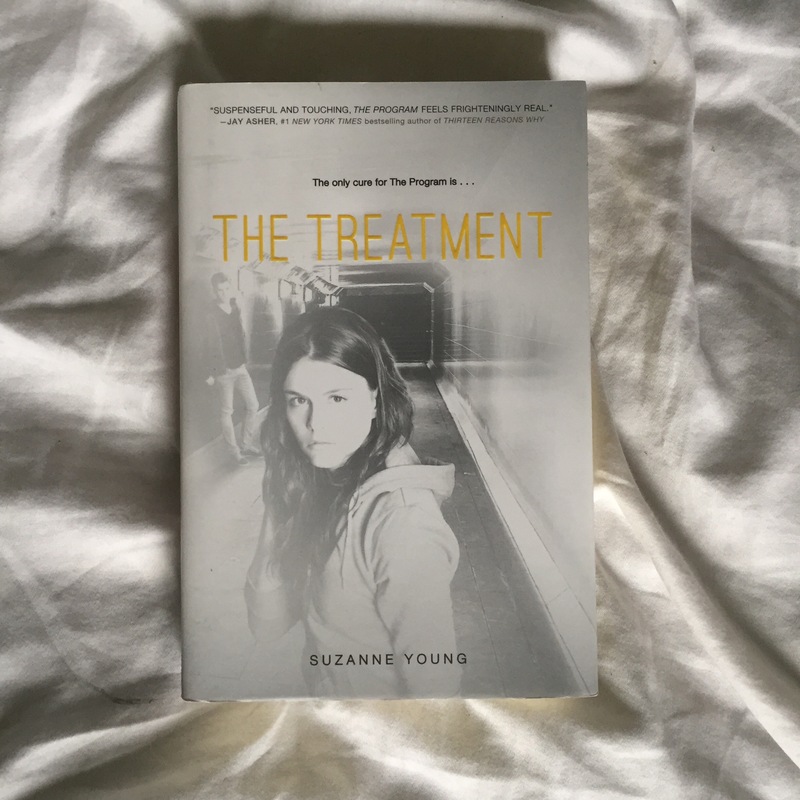 Reason for Purchasing: I’ve had this on my TBR list for quite a while as well and I almost forgot about it until I saw it today! 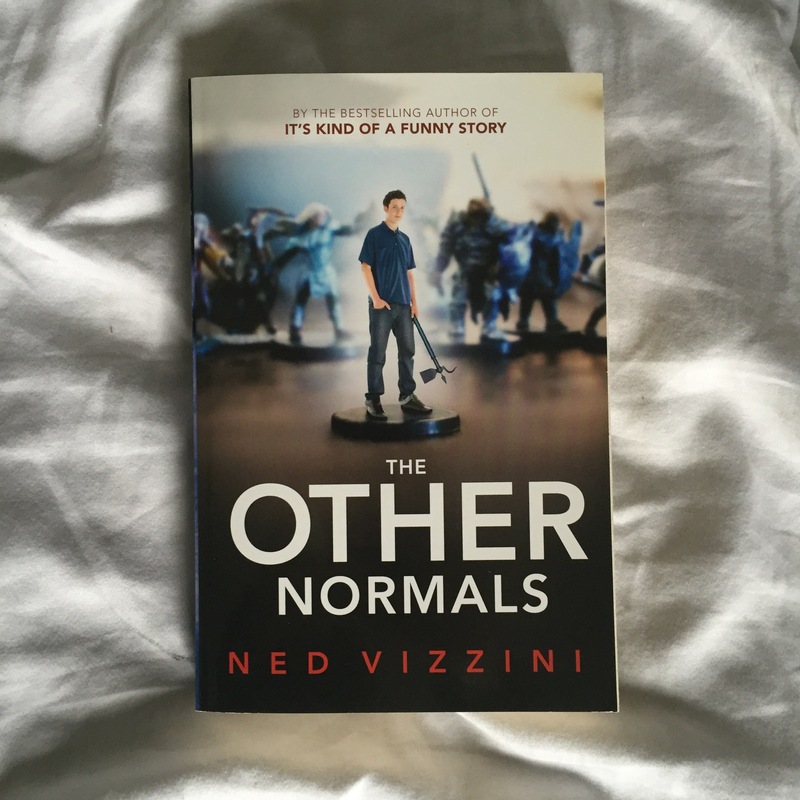 Reason for Purchasing: Honestly, I just liked the film It’s Kind of a Funny Story and I really want to read all of Ned Vizzini’s writing. 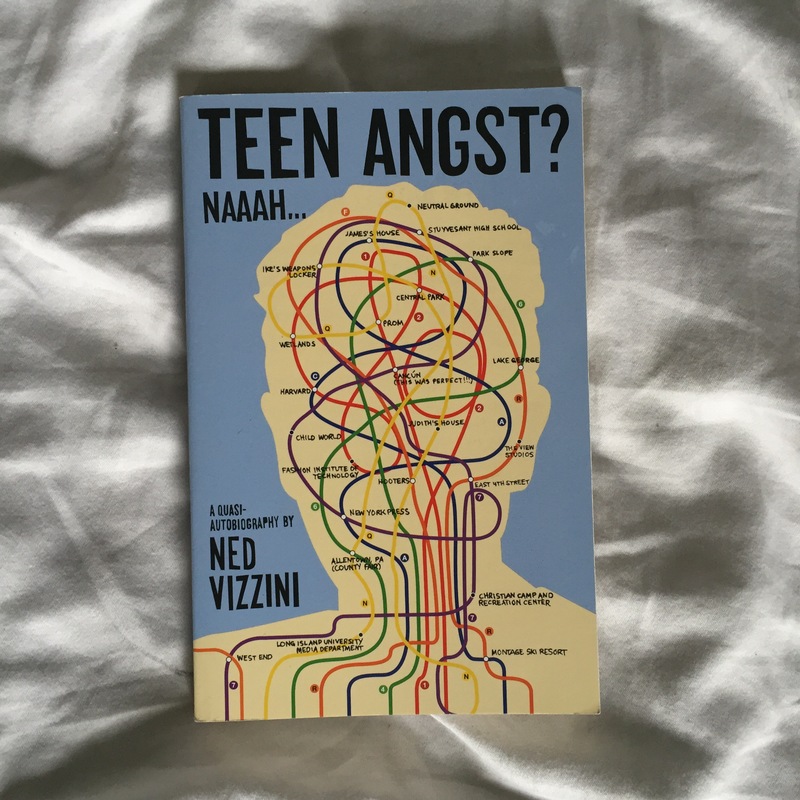 Reason for Purchasing: Same reason as above, I’m collecting all of Ned Vizzini’s work! And there you have it! 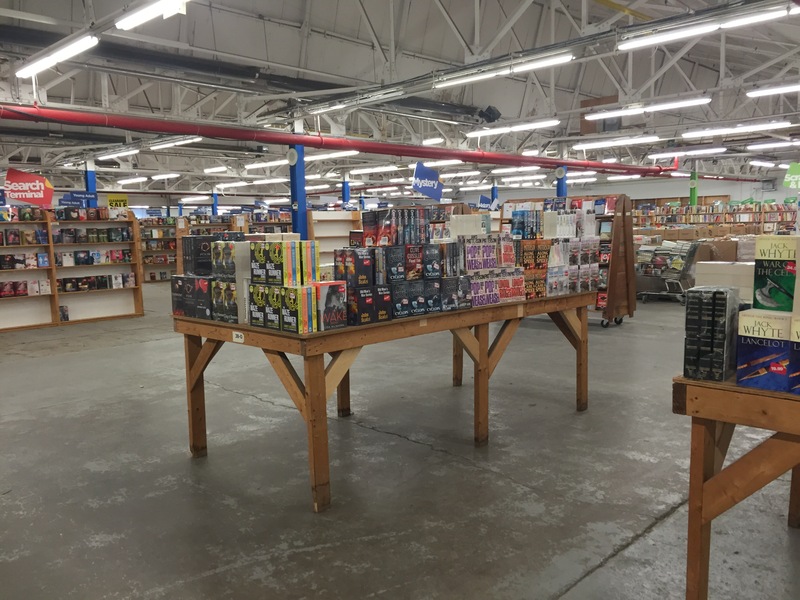 Honestly, the Book Outlet store is amazing and if anyone finds themselves in the Niagara Falls/St. Catharine’s, Ontario area, I highly suggest taking some time to browse though the endless selection of quality brand new books for fantastic bargain prices! 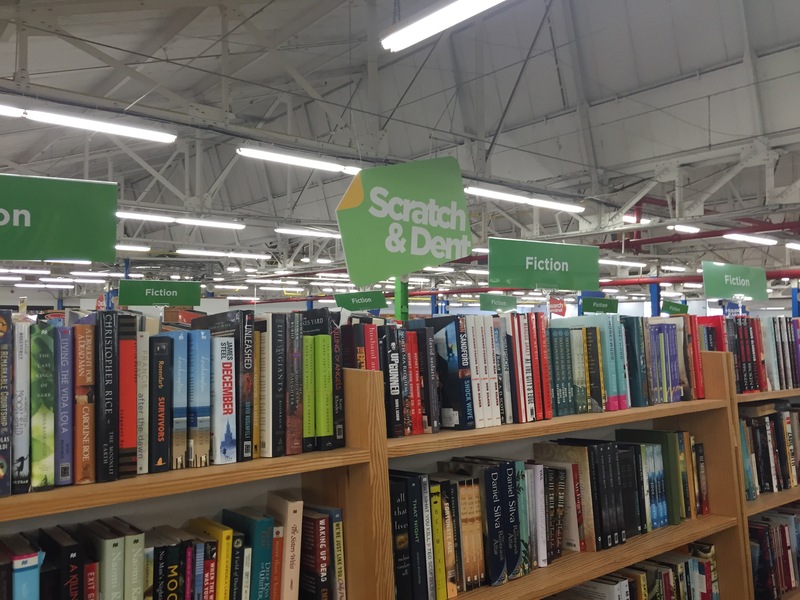 I have never heard of Book Outlet! I am going to have to check out the online store. Thanks!